Throughout history, humans have conquered almost every part of the world, discovering and naming every organism of plants and animals. But even with the advancement of technology right now, still there are some places that still remain a mystery. 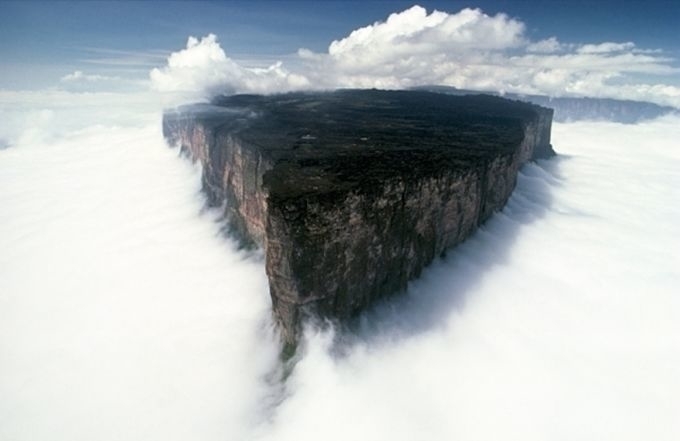 Mount Roraima is the highest tepui in South America, and the border point of Venezuela, Brazil and Guyana. It stands 9,000 feet high where it rains almost everyday. The eruption of a volcano 200,000 years ago had created an isolated ecosystem inside Bosavi Crater. A documentary film crews entered the vast jungle of the Bosavi Crater and discovered 40 unknown species including frog, birds and giant rats. 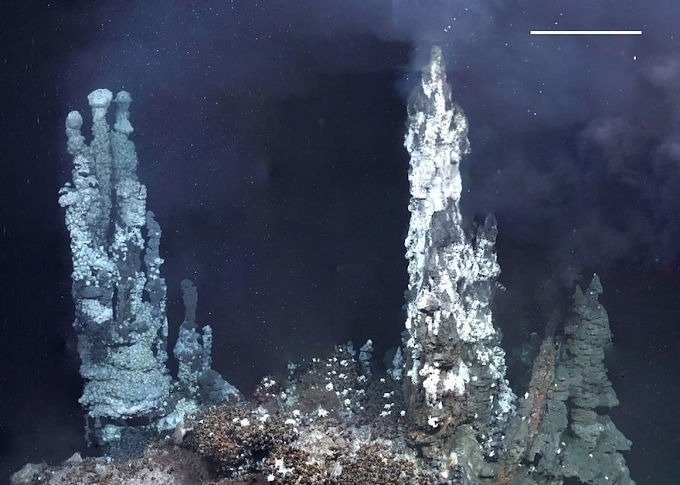 Located in the Southern Ocean, the East Scotia Ridge depth measures 8,000 feet with temperatures reaching to 700 degrees Fahrenheit. A group of ocean explorers was astonished, discovering a vast variety of life forms dwelling in the dark ocean. 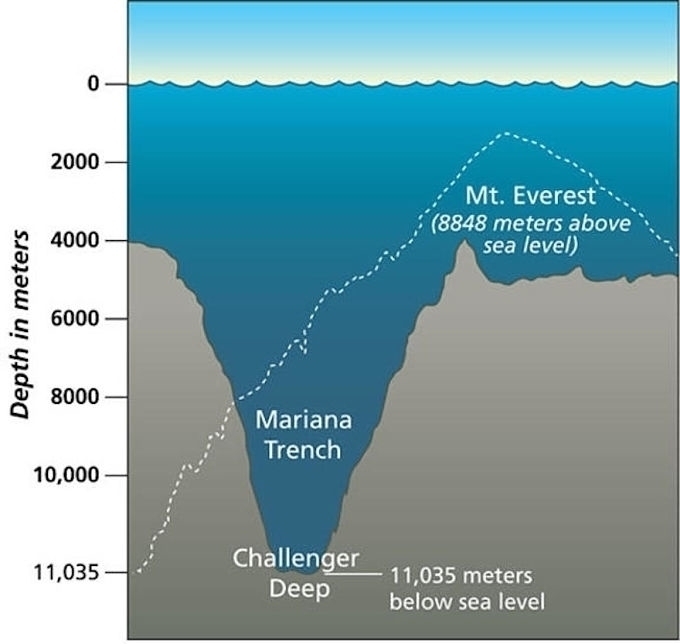 The Challenger Deep is the deepest point in Earth’s seabed, it stretches 1,580 miles, 43 miles depth. The place was visited only 4 times, among the latest exploration was on March 2012. Explorers believed that there are still undiscovered organisms living in the trench. 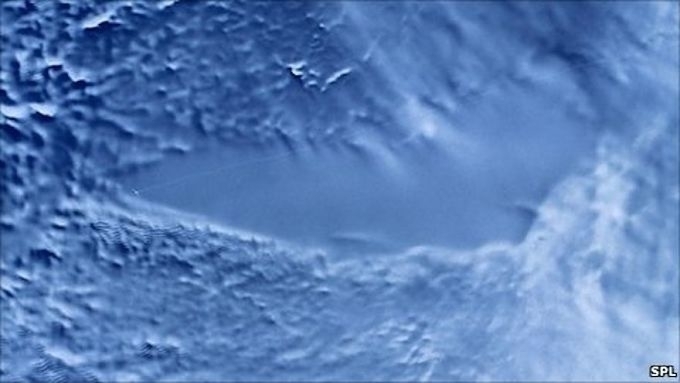 Lake Vostok is the largest subglacial lake among the 400 known subglacial lake in Russia. The lake has been sealed for over 15 million years above thick ice that measures 12,400 ft. 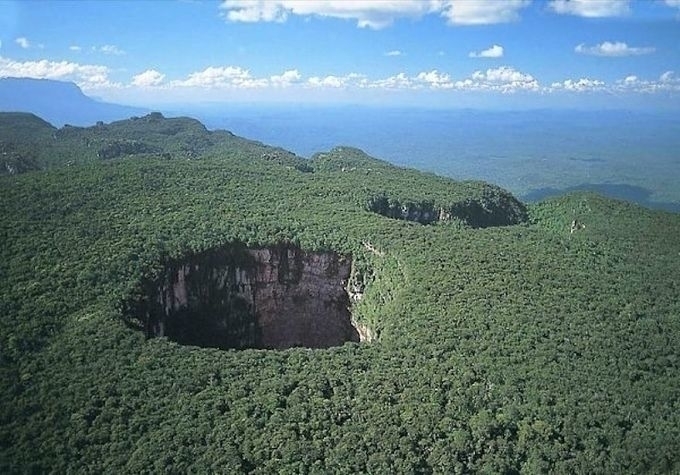 The Sima Humboldt & Sima Martel are two giant sink holes first seen by pilot Harry Gibson on the summit of Sarisariñama Tepui, Venezuela. The two sinkholes has its own ecosystem below and believed to be the home of undiscovered plants and animals. Locals believed that evils are lurking in the sinkhole. 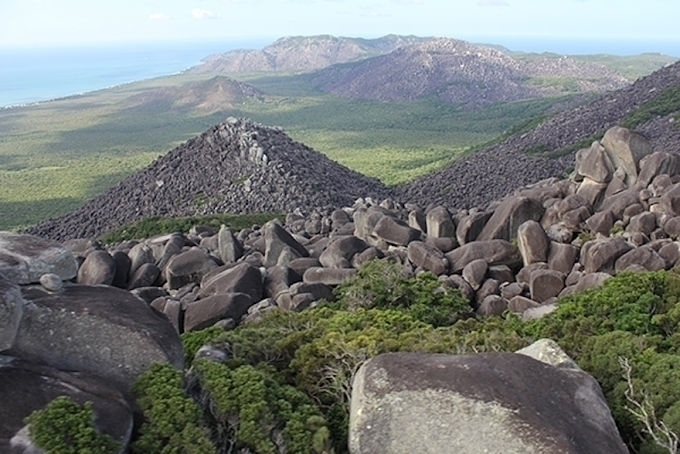 On March 2013, a group of scientists and filmmakers joined together for an exploration in the northern part of Australia. The rarely visited remote rainforest hides some many bizarre never before seen species such as frogs, skinks and the leaf-tailed gecko. 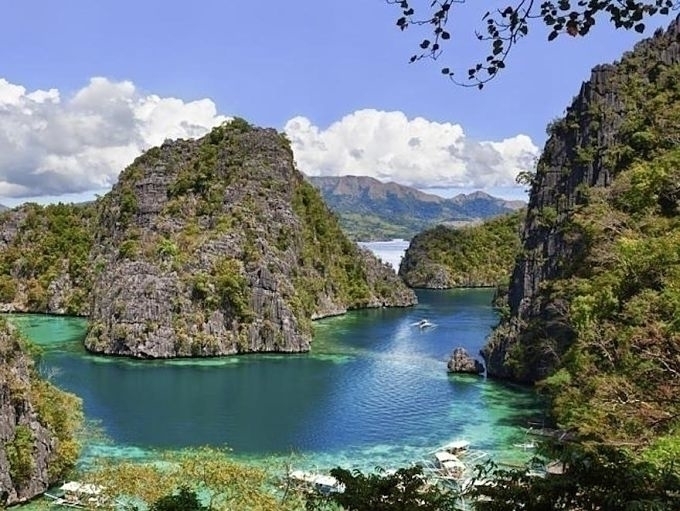 A group of botanists explored Mount Victoria in Palawan located in western part of the Philippines. 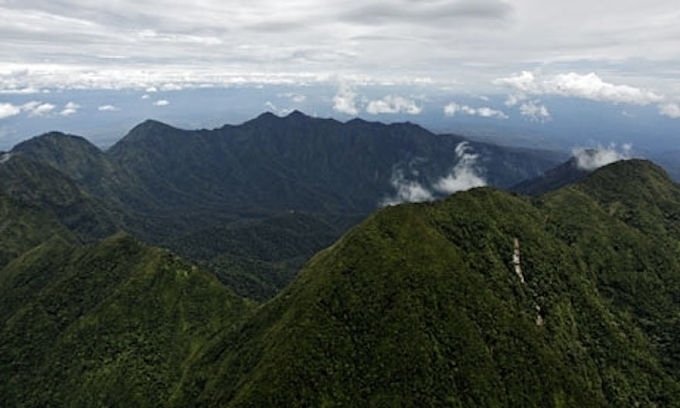 The vast jungle made Mount Victoria a home to some unidentified and yet to be discovered species of plants. Among of the botanists’ new discoveries are the unidentified blue fungi, huge pitcher plant and sundews.